The Nexus 6 is a device that shouldn’t have too many surprises left up its sleeve, but there is one thing that has been revealed that we didn’t know about before. 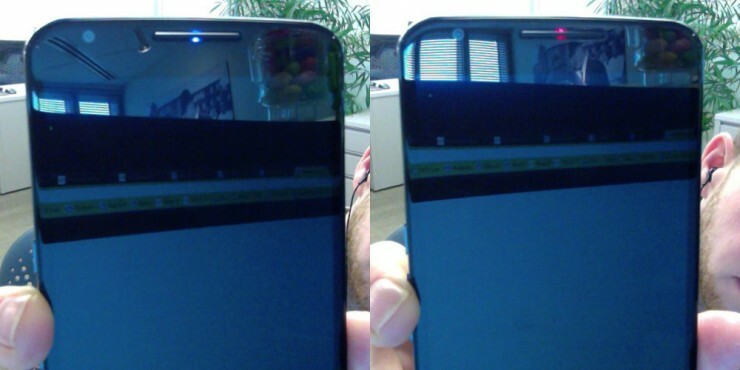 It appears that the Nexus 6 has a RGB notification LED that is hidden behind the top speaker on the device’s front face. What’s more, the feature is disabled out of the box in the stock Android Lollipop software, presumably as Ambient Display is the superior notification system, though it’s nice to know that we could change back to a more traditional LED notification if Ambient Display starts prank calling too many people while in your pocket. If you somehow have one of the handful of Nexus 6’s floating around in the wild and want to make use of this nifty little LED, you’ll have to make sure your Nexus 6 is rooted, and you’ll need the Light Flow app which can control and customize the LED in whatever manner takes your fancy. A note to be made though is that apparently the Nexus 6 hardware does not support the LED to pulsate i.e. flash on and off, so if that’s the notification you want on your Nexus 6, you might be out of like for the time being.